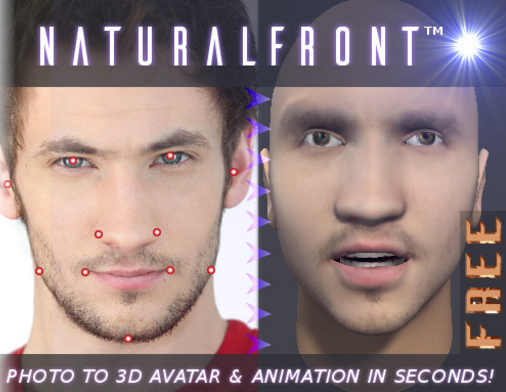 NaturalFront has released their latest version of their photo-to-3D head software as a Unity plugin. 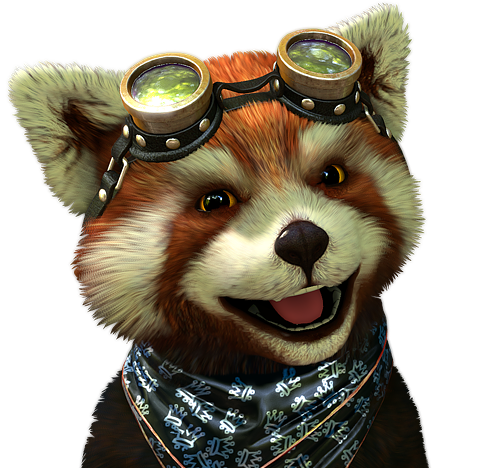 Features seem very similar to Reallusion’s CrazyTalk although existing entirely within Unity. 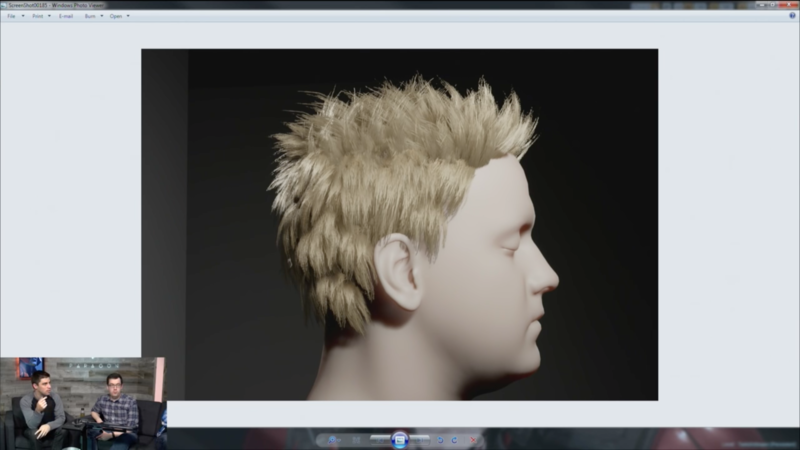 You get a 3D head based on your photo, that can be animated. 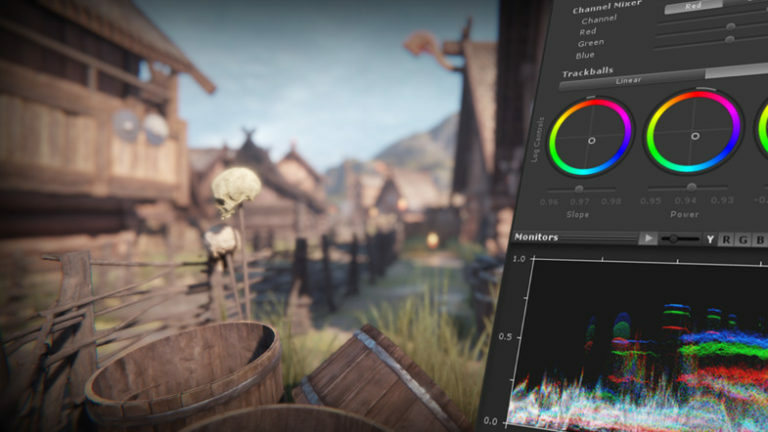 Multiple tiers range from a free trial to the full-featured plugin for $150. 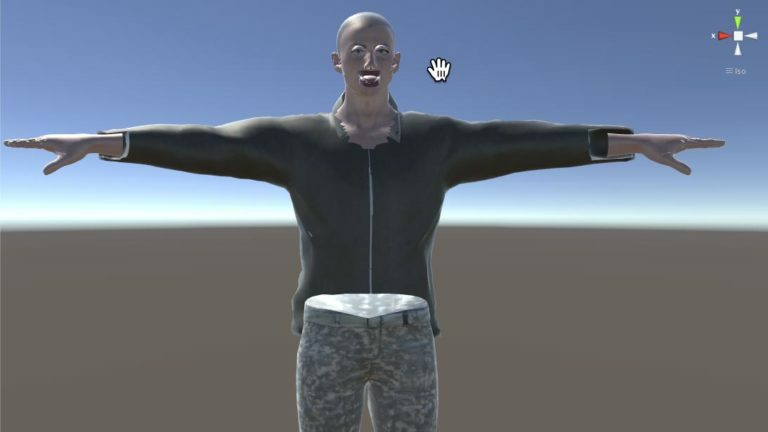 IMVU is a community that offers a social feed, virtual economy, and chat rooms using custom 3D avatars, and now they offer a free plugin/API for game developers to bring the avatar system into Unity. 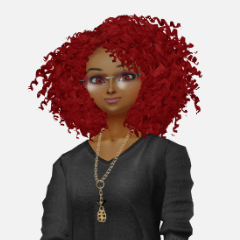 IMVU members can play webGL and mobile games with their own avatars, including multi-player game support via Photon networking service.